I’m certainly not sad to see 2013 go, but some great products came out this year. Dior Diorshow Fushion Mono potted shadows, Nars limited edition blush (Pierre hardy and Soulshine) and theBalm Instain blush to name a few. I also deepened my love for Dior and Givenchy lipsticks. This post is to quickly share gems I discovered, but didn’t blog about earlier in the year. They all are not new for 2013, but are new to me. Enjoy and Happy New Year!! My Holy Grail foundation brush (Sigma Synthetic Round Top Kabuki) had to move over and make room for the G527M brush. I have been using this Hakuhodo’s face brush for almost a year and I love it. It’s incredibly dense but not too stiff that it feels scratchy. It’s large enough for quick application, but also gets into crevices of the face. The flat top buffs in my powder foundation with ease. The brush is a pain to wash and takes a while to dry because it is so dense; as such, I tradeoff between it and the Sigma kabuki. The G527M brush retails for $66 and can be purchased at Hakuhodousa.com. I hesitated with blogging about this brush because it is limited edition, but thankfully it is still available. Wayne’s permanent set of brushes are fabulous and this brush is no different. 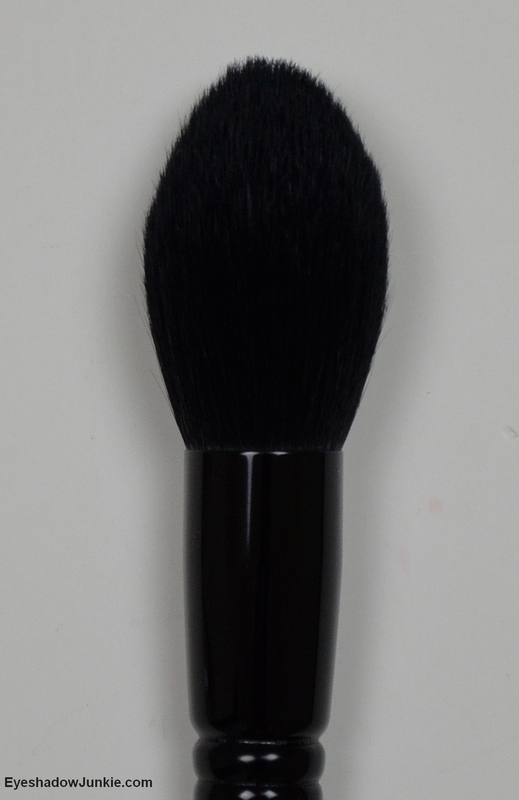 It is a large, tapered face brush that is great for bronzing, contouring and applying face powder. The brush is incredibly soft, second to Suqqu. The Holiday brush retails for $85 and can be purchased at Beautylish.com. 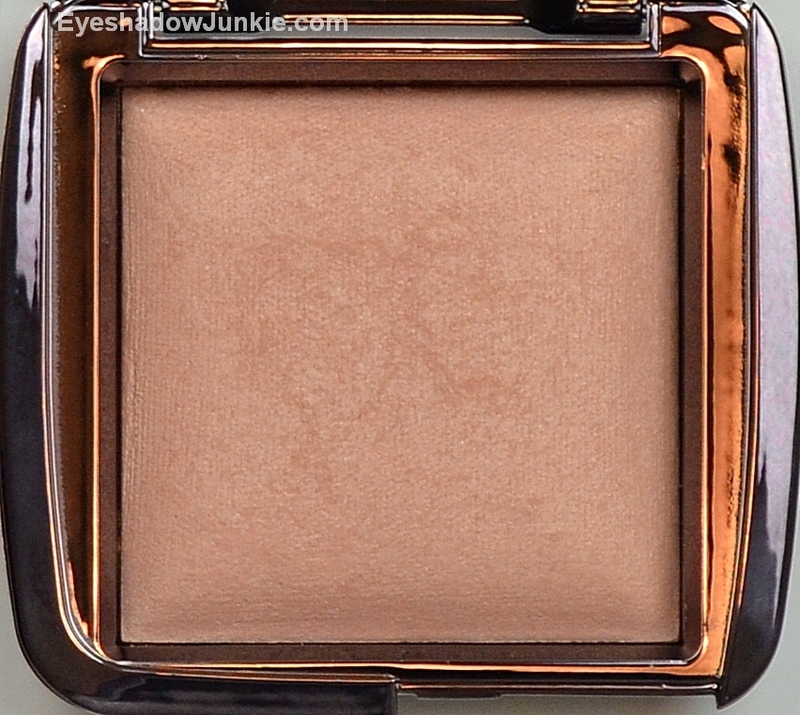 Hourglass Ambient Lighting powders was all the rage last year. I initially didn’t find much use for it because the base color was too pale to use on my face as a cheekbone highlighter. During a recent Sephora sale, I took a chance and purchased this to highlight under my eye and help set my under eye concealer. I found highlighting concealers aren’t pigmented enough to actually conceal and don’t come in the widest shade range. This powder offers the slightest hint of shimmer/sheen that highlights perfectly under my eye. It has now worked itself into my daily routine. 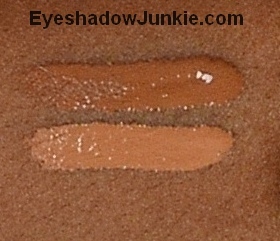 I wish Hourglass would expand the shade range to include deeper skin tones. Hourglass is available at Sephora and retails for $45 (0.35oz). 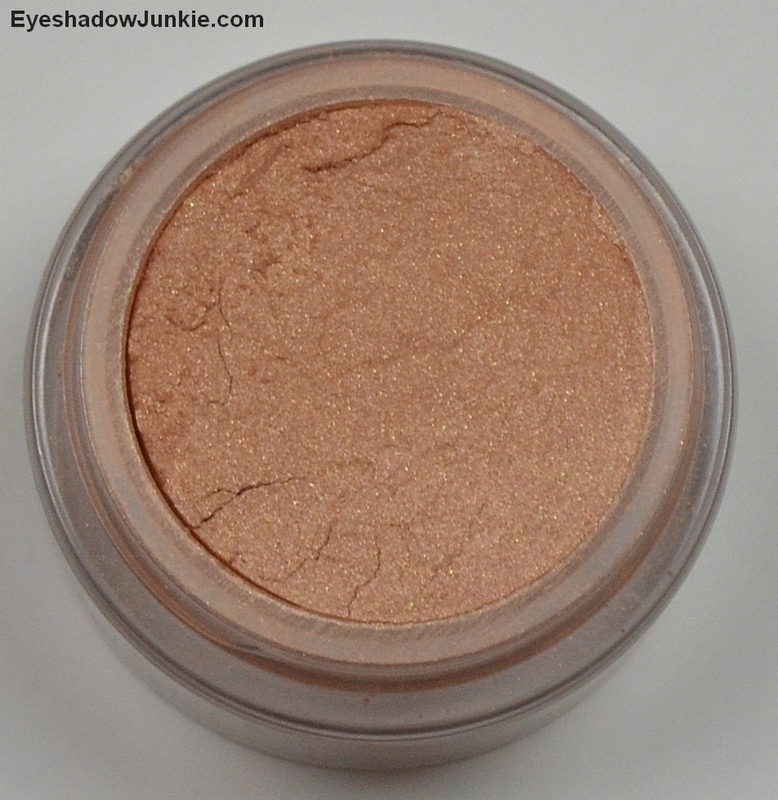 Eye M Glam is a loose highlighting powder that is simply lovely. I’ve actually owned this product for a couple of years, but just started to use it on a regular basis this year. Highlighting my cheekbone was something I hadn’t been interested in while I battled my oily skin. Since I’ve gotten that under control, I discovered an appreciation for highlighting powder. 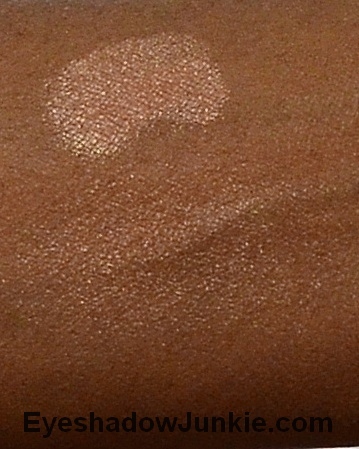 Eye M Glam offers a lovely peach-bronze glow that is great on my brown skin. The powder is finely milled and comes in sifter jar with plenty of product to last several years with continued use. The product can also be used to highlight the inner corner and mixed in with your favorite body moisturizer. Eye M Glam is available at Giella.com and retails for $35. Estee Lauder’s Double Wear concealer is fantastic for use under the eye. It conceals well and more importantly, doesn’t crease. You get a lot of product for your money. With daily use, one tube easily lasts a year or more. I’ve had mine since last February and have half a tube left. 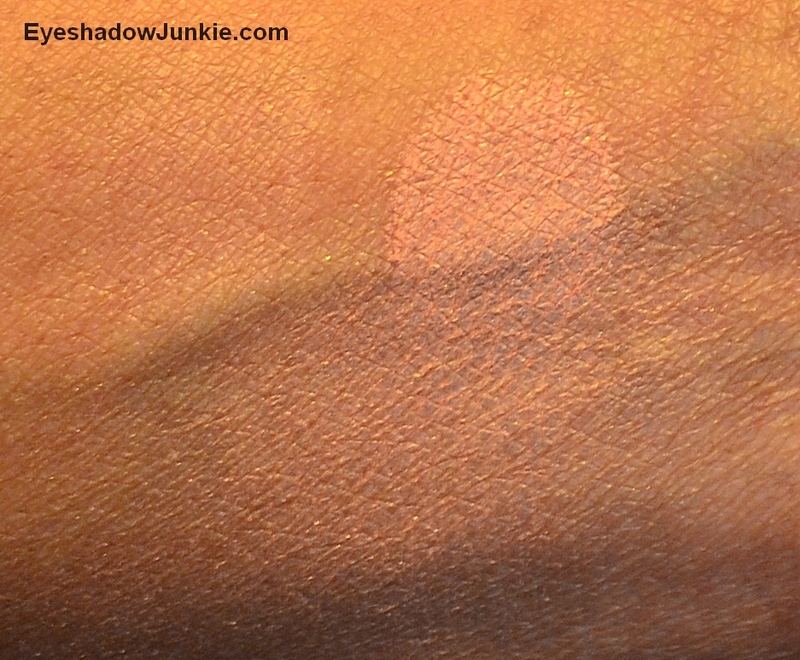 Unfortunately, the shade range isn’t great, but at least it offers a couple of shades for darker skin tones. I use Deep to cover dark circles and Medium Deep to help conceal under eye bags. This concealer is available at your local Estee Lauder counter or Estee Lauder’s website and retails for $23 (0.25 fl. oz.). If you travel often or need to apply makeup in transit (not driving of course) and need a quick easy eye look, consider this product. It is pricey for the amount of product but very travel friendly. More importantly, the product does its job. It can be applied directly to the lid and blended out or applied onto a brush and doesn’t crease. 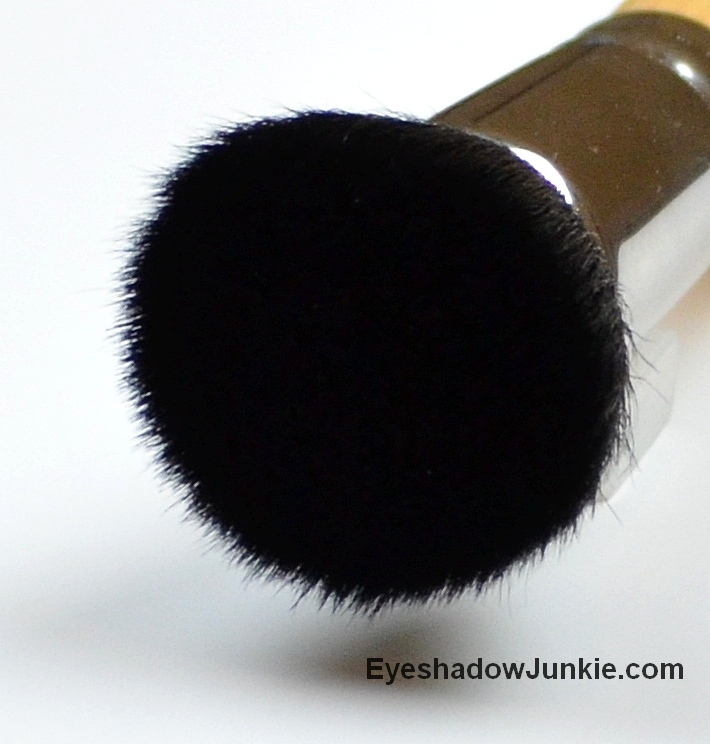 The darker shades blends out nicely, but are deep enough to line the eyes using a liner brush. I took this product with me while traveling over the holidays and it worked out perfectly. 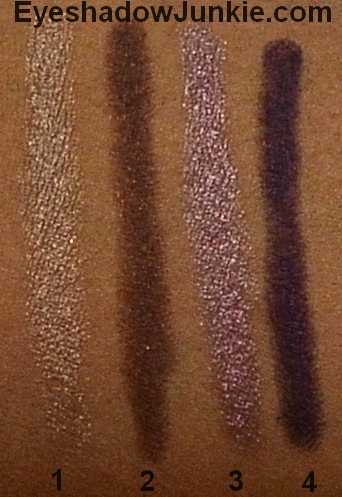 (1-Sandglow; 2-Cocoa; 3-Amethyst; 4-Plum) This product is available at Sephora and Laura Mercier counters and retails for $26 (1.64g). 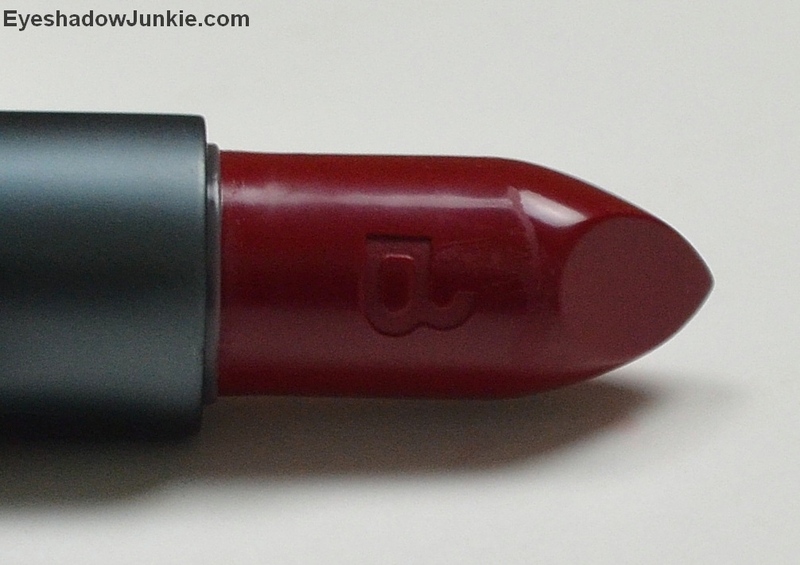 If you’re one that loves a great lipstick without the chemicals and synthetic dyes, then Bite Beauty should definitely be on your radar. Bite Beauty lipsticks are free of synthetics, polybutenes, and petroleum byproducts. It also contains a resveratrol (super antioxidant) that has long-term anti-aging benefits. 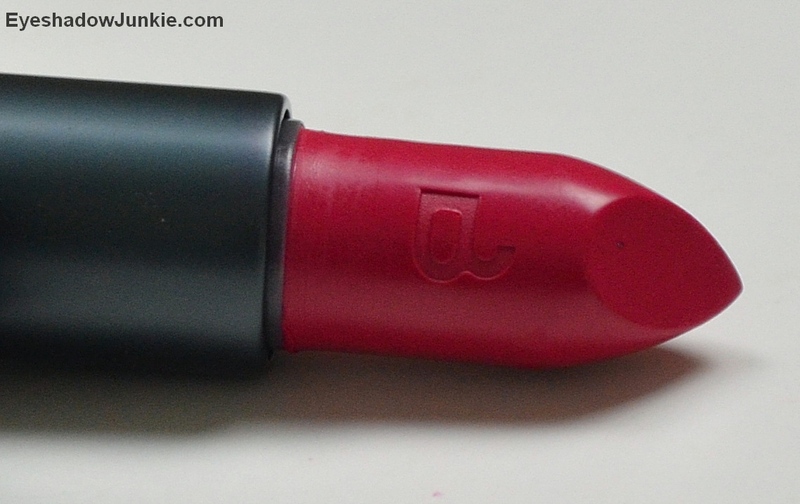 A nice touch is the lipstick lid is shaped differently depending on the color grouping. (1-Tannin; 2-Zin; 3-Mulberry; 4-Quince) Bite Beauty is exclusively available at Sephora and retails for $24 (0.13oz). This year, Mac re-released their introduction to the Viva Glam line where 100% of the proceeds go to the Mac AIDS Fund for research. 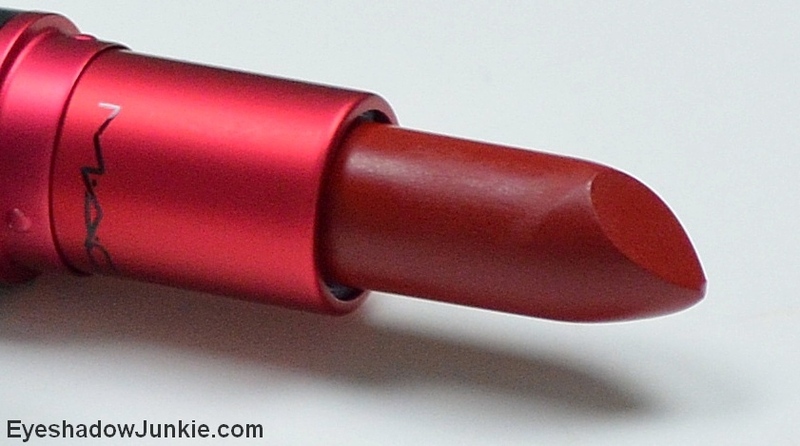 I have not liked the shades released during the last couple of years for Viva Glam, but Viva Glam 1 is really nice. 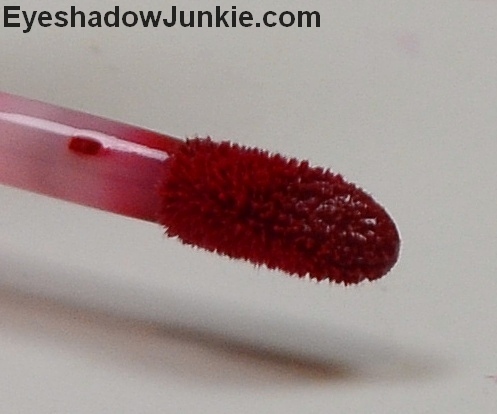 It is a fabulous deep red that will look good on a wide range of skin tones. 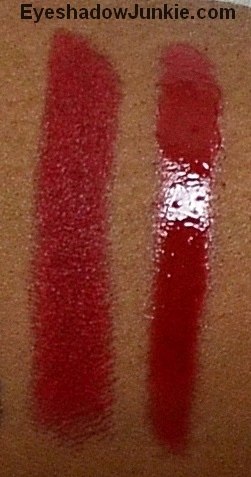 There is a lipstick and a pigmented gloss of the same shade. 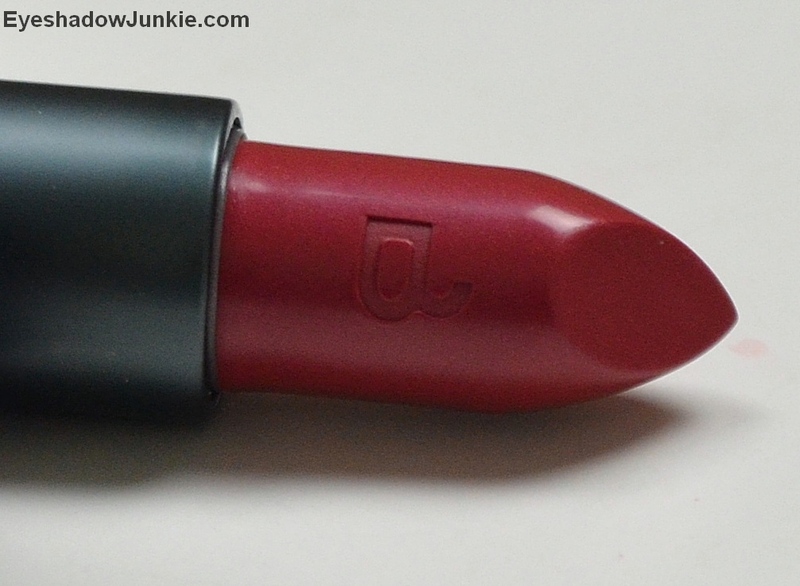 It is limited edition, but is still available at Mac counters and on their website. The lipstick and gloss retails for $15. 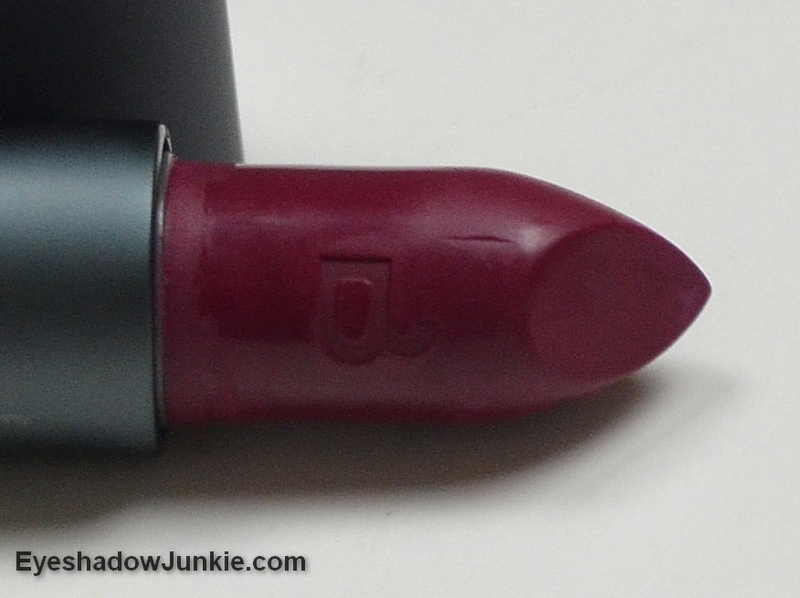 Urban Decay revamped their lip pencils when their Revolution Lipsticks were released. I wasn’t completely sold on the lipsticks (the formula, not the pigmentation) so I didn’t give the lip pencils a chance. 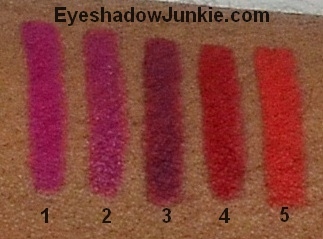 During a recent sale, I gave these another look and find them creamier and easier to apply than the lipsticks. The shade range coincides with their lipsticks, but I prefer to use these pencils to layer with sheer glosses or compliment lipsticks that are too bright for my skin tone. Just like their eyeliners, these don’t move. 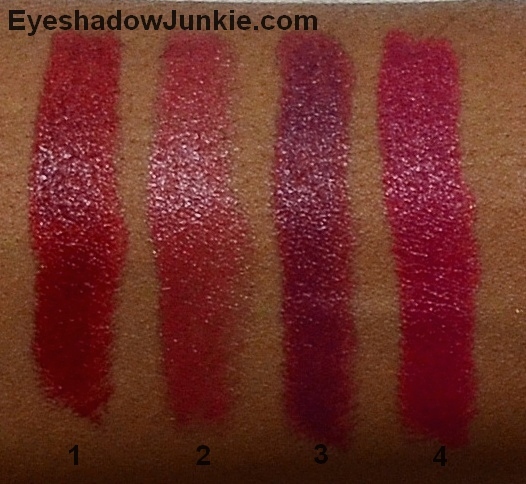 (1-Anarchy; 2-Jilted; 3-Venom; 4-69; 5-Bang) The lip pencils retails for $19 and is available at Urban Decay counters, their website, Sephora and Ulta. My favorite nail polish this year was holographic polishes. I loved looking at my nails, especially in the sunlight. 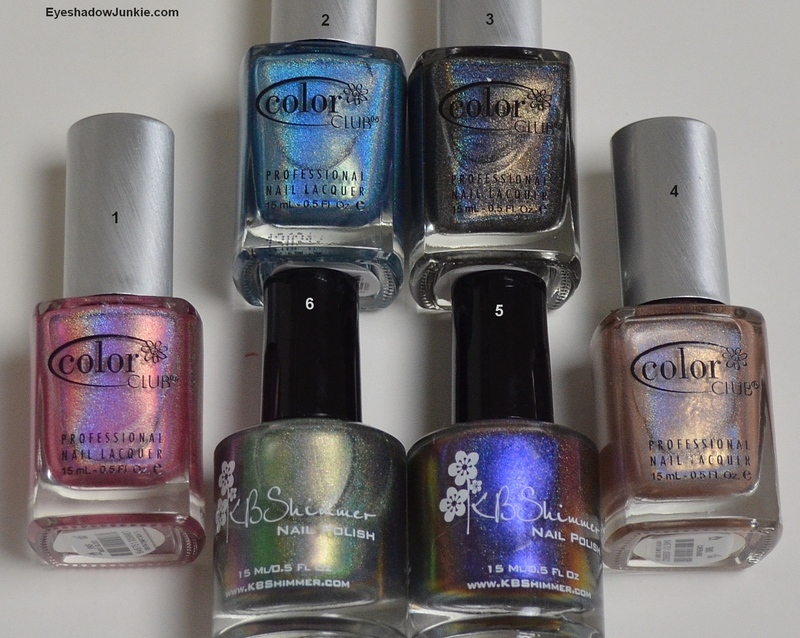 My favorite holos were from Color Club and KB Shimmer. There are more fabulous shades available than I have pictured and all are fantastic. You need a couple of coats, but the formulas aren’t too thin or too thick. Color Club can be purchased at ShopColorClub.com for $10 (or 8ty8Beauty.com for $3). KB Shimmer is available at KBShimmer.com for $8.75.